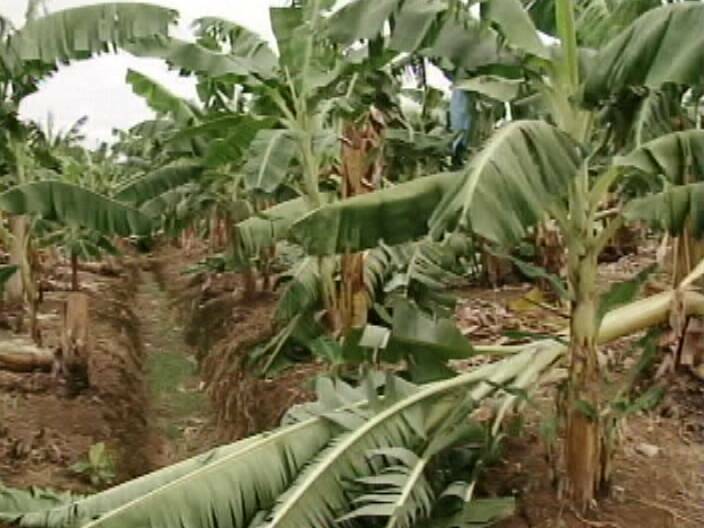 Three consecutive nights of thunderstorms pounded the banana farms in the south last week. It is estimated that close to twenty million dollars were lost when the rains destroyed the young plants and the bananas that were being prepared for export. The setback to the industry has been huge; exports to Fyffes in UK are expected to reduce at least forty percent. Today the Development Finance Corporation announced that a four million dollar line of credit has been provided for the Banana Rehabilitation Program 2011 to the Banana growers Association. Given the urgency of the situation, the DFC also says it will expedite loan requests. The Social Security Board (SSB) is not in the business to gamble the Contributors i.e. the tax paying public, money on risk ventures. Either the SSB Administration doesn’t understand its mission or why it was created or its creators don’t understand the universal rationale for the existence for SSB. But it is not to lend the people’s money. The money must be available to pay for enemployment, sickness, injuries, and other social programs such as retirement but not to lend to anyone not even employees at single digit interest rates. If the SSB insist on making loans, then the government must change the laws and provide equall access to loans to all individuals and businesses. 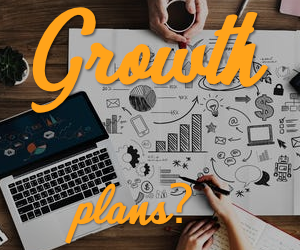 Come on ,understand business or get out of business. Some people might be wondering why i said SSB must not lend money to Banana people. Well, I said that to see if you realize that SSB passes through millions of dollars to DFC to make loans .So essentially, It is SSB giving away millions of taxpayers money to undeserving wastrels. Happy independence day.